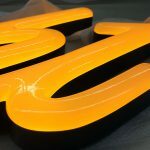 Home»Products»Bent u op zoek naar Speciale Led letters?»Neon look led letters, stand out in colour! 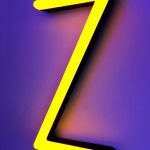 Are you looking for a colourful way to stand out with advertising letters? 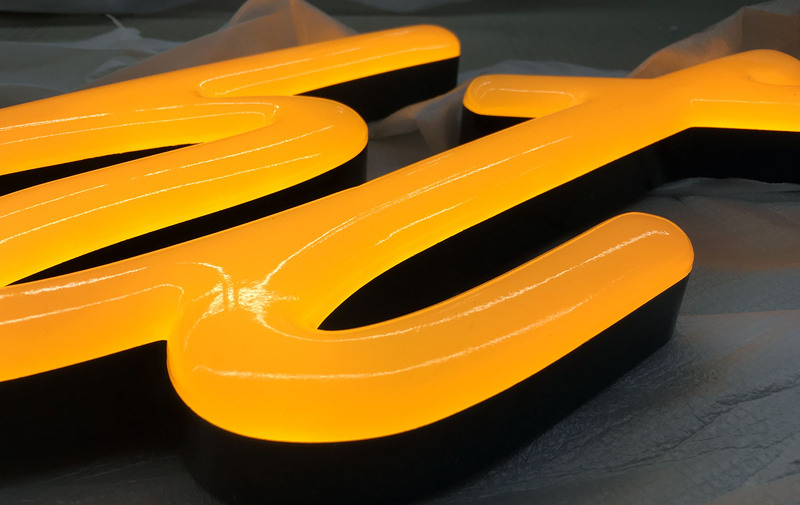 Neon look led letters are the advertising letters you are looking for. At Benelux Sign Systems, we make the letters in your chosen font, in any colour you want. 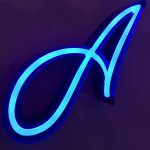 Everything is possible in terms of Neon led advertising letters. 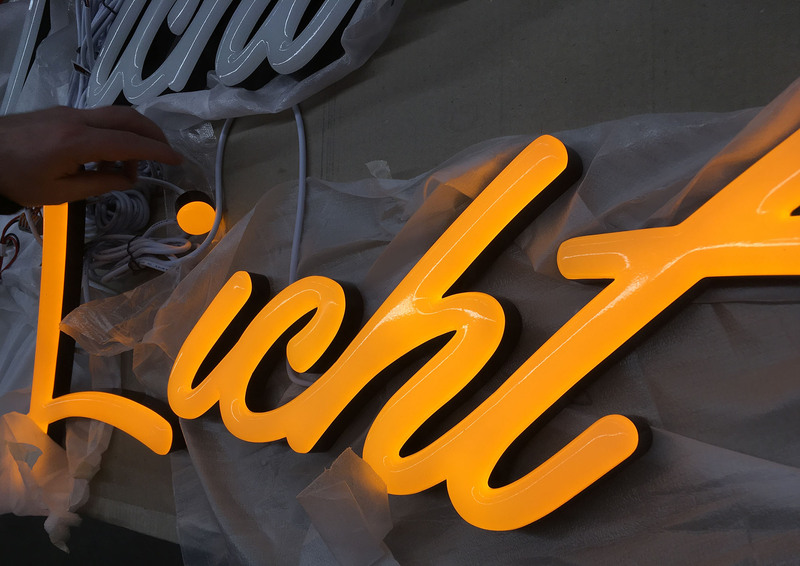 The neon look led letters are not only very striking, but they also save a lot of energy and have a long lifespan. At Benelux Sign Systems, we are not satisfied until you have found the perfect advertising letters. 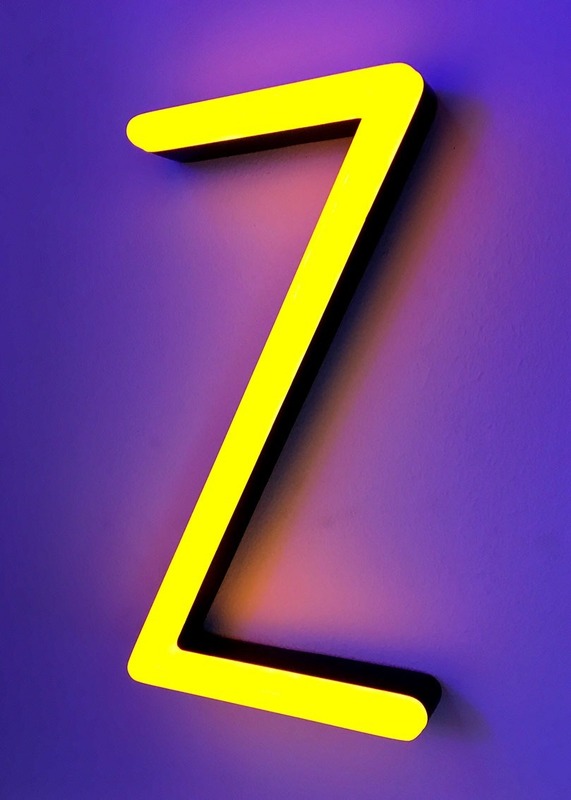 Neon lights have been popular all over the world since the 1920s. Thanks to their bright colours, they always stand out, making it a perfect way to advertise. LED lighting is a sustainable way of lighting, and it is now also available in neon lighting. With neon look led you can stand out and at the same time save money on your energy consumption. 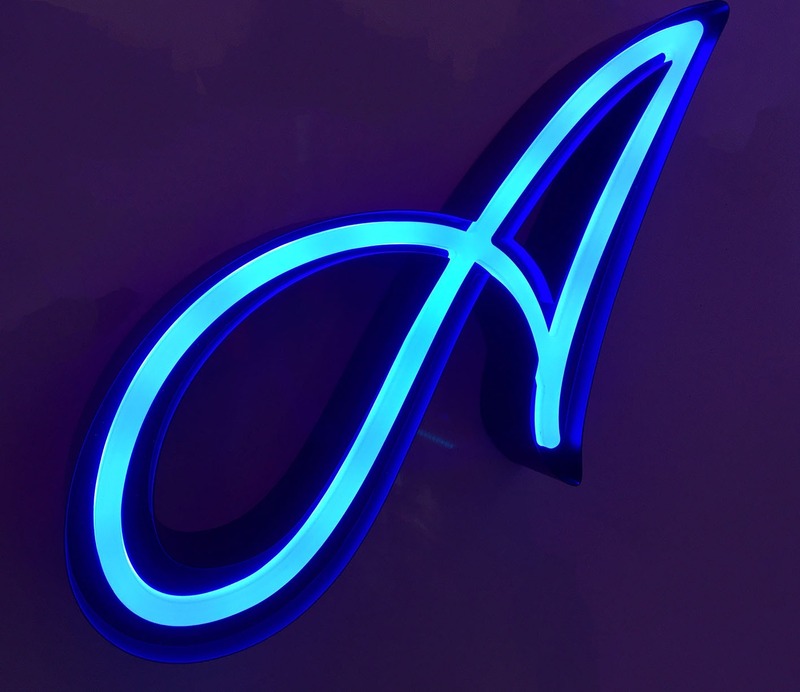 Neon look led advertising letters also have a long lifespan which makes it a good investment. 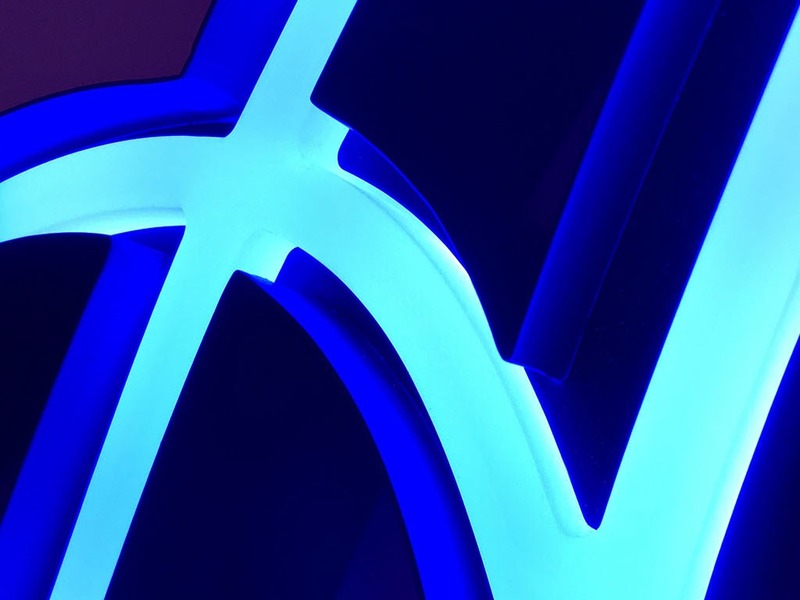 Stand out, save money and be environmentally friendly while advertising your Neon Led letters. Who wouldn’t want that? 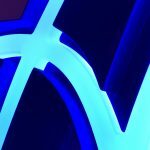 Why choose Benelux Sign Systems? If you choose Benelux Sign Systems, you choose quality. We are looking for a new long-term relationship with every customer. For the last 35 years we have been the specialist in the field of light advertising. We are happy to help you from design to creation and assembly. Every day about 18 lorries are loaded with light advertising to all kinds of customers from all over the country. We have built up many good relationships with different companies over the years. See our selection of reviews on our website. 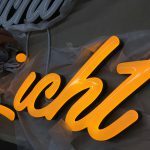 At Benelux Sign Systems we are not satisfied until all your wishes in the field of light advertising are fulfilled. 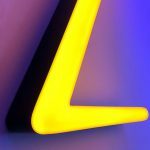 Do you want to advertise with Neon look led letters? Are you ready to stand out? Request a quotation now from Benelux Sign Systems. If you have any questions about our advertising letters, you can always contact us. Fill in the contact form on our website and we will try to get back to you as soon as possible. You will find all products and services that Benelux Sign Systems provides on our website. Contact us and we will make sure that your illuminated advertising stands out!